$38.62 provides a night of shelter, hot meals and a warm shower for 2 guests. $57.93 provides a night of shelter, hot meals and a warm shower for 3 guests. $96.55 provides a night of shelter, hot meals and a warm shower for 5 guests. Freezing temperatures … no shelter … no food. 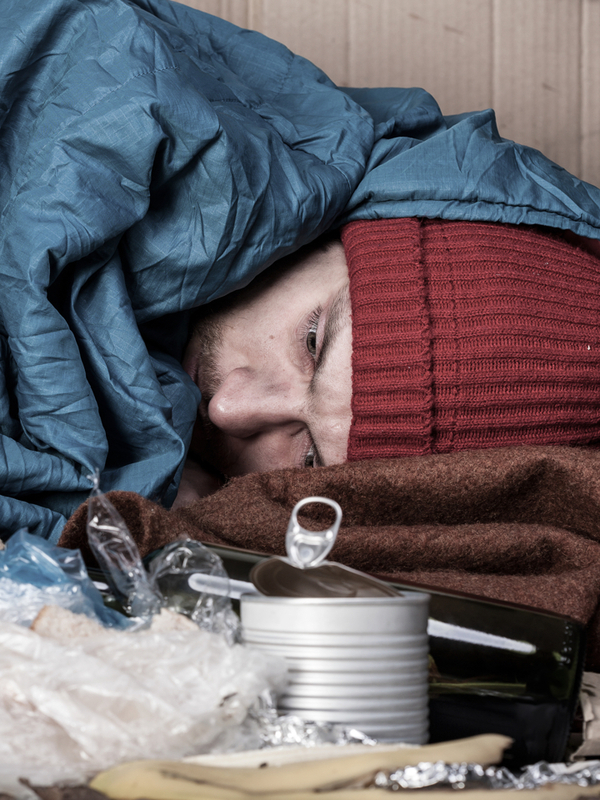 People experiencing homelessness this winter are suffering. Just $19.31 provides a night of shelter, three hot meals and a warm shower for one guest. You might even save a life. Please give now.